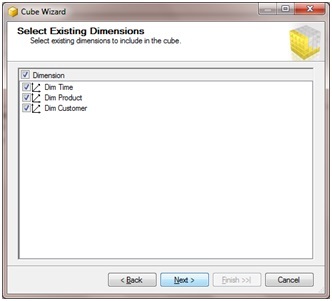 How to create Cubes using SSAS? It's simply a 4 step process. 1. Create a new Analysis service project. 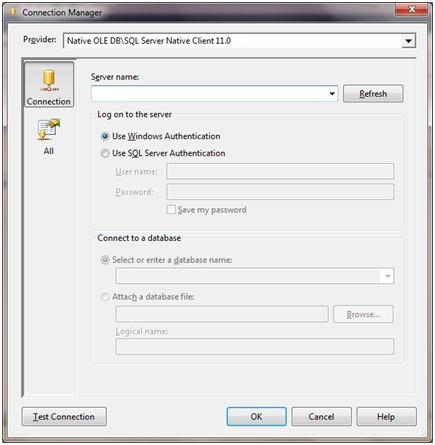 Open your Business Intelligence studio or Sql server data tools. 2. 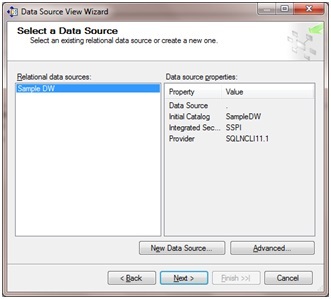 Create data source - In the analysis service project you will find couple of folders. Datasource represents the storage from where cube will get its data. a. Right click the datasource project and select new datasource. 3. 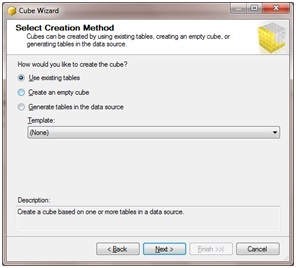 Create Datasource View - It will let us define what all objects(tables) in datasource are going to be used in cube generation. b. 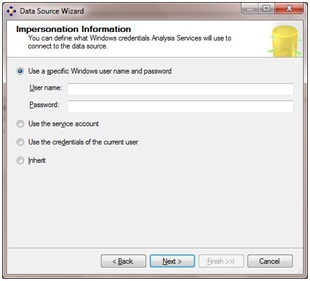 Select the datasource created in the last step. 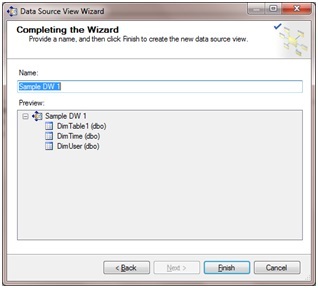 d. Enter Datasource view name and click finish. a. Right click the cube folder and select New Cube. b. Use "Existing tables" option. 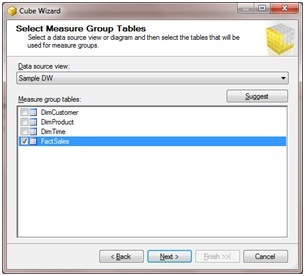 c. Select measure tables (Fact tables) from the list (table which contain numbers). 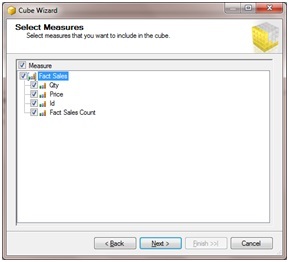 d. Select measure fields in the measure table. f. Enter cube name and click finish. Click and see here for more step by step learning SSIS, SSAS and SSRS(MSBI).